Comments: New, Unused. One small mark on bottom left cover that was there when I purchased new. 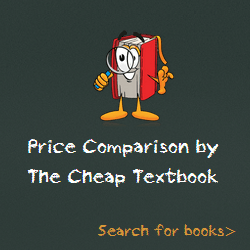 This entry was posted in Book and tagged 1567935907, 978-1567935905, Top Textbook 2018 on January 9, 2018 by Textbooks.